A Cupertino High School student awarded a Cutler-Bell Prize. 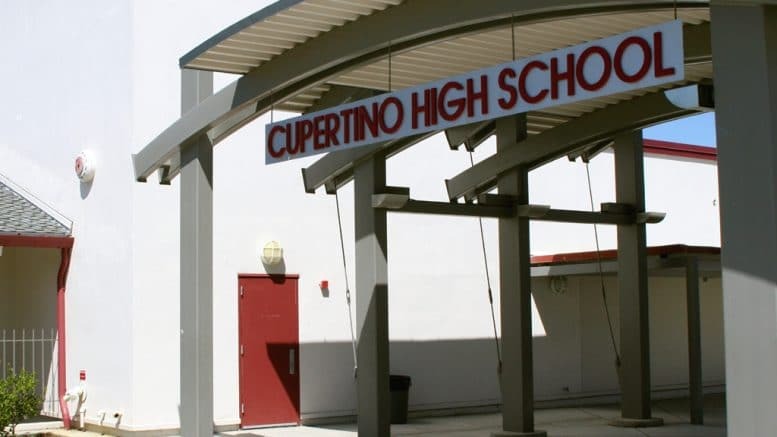 A bomb threat late Wednesday afternoon forced an evacuation at Cupertino High, according to multiple online reports. Steve Vinciale, head coach of the Cupertino High softball team, stated in a Facebook group for the high school that his team was evacuated in the first inning of its game due to the threat. Be the first to comment on "Cupertino High evacuated due to bomb threat"